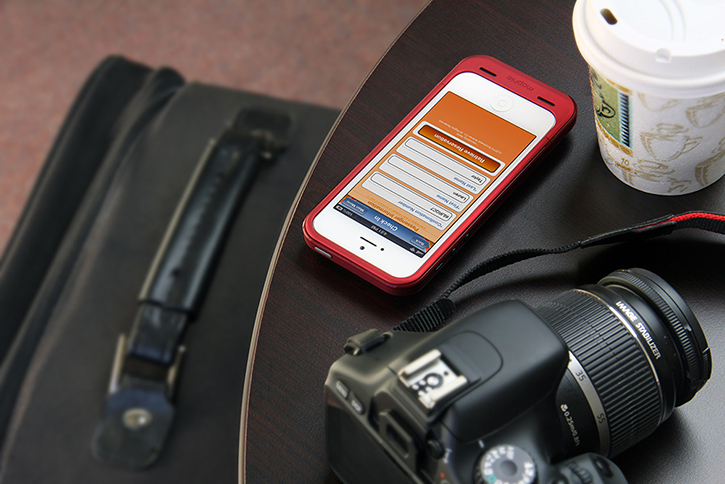 If you're a power user, chances are your iPhone 5 is in dire need of an energy supplement. The kind that actually works. 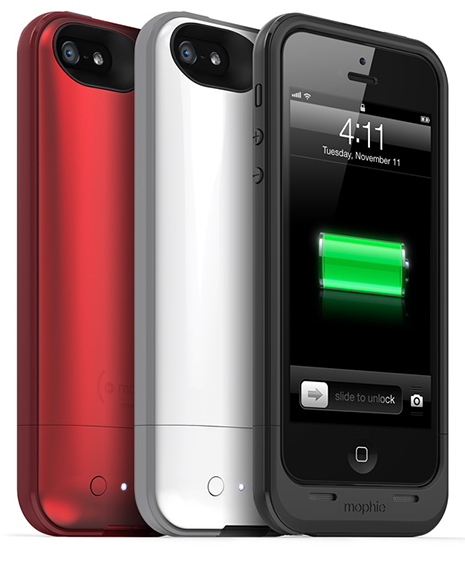 Mophie is your dealer, and now it has a third battery case to fill its lineup and it's called the Juice Pack Plus. Unlike the company's previous released Juice Pack Helium and Juice Pack Air iPhone 5 battery cases, the Juice Pack Plus is a $120 case with a huge emphasis on drop protection thanks to its rubberized shock-absorbing band that acts as a protective bumper. Of course the Plus moniker is for added power, which means the Juice Pack Plus features a respectfully decent sized battery capacity of 2100mAh, that's an extra 400mAh compared to the $100 Juice Pack Air. Mophie is claiming that the Juice Pack Plus will more than double the battery life of the iPhone 5 by up to 120% for all-day usage, but we'll reserve judgement until we get our hands on it to test that claim for ourselves though. The Juice Pack Plus for the iPhone 5 is the thickest of Mophie's battery cases coming in at 0.70" thick. The case features integrated buttons including a silent/mute switch for easy operation, and is available now in matte black, red and glossy white color options for $120. A near-identical Juice Pack Plus battery case rival - the Atomic Plus by Maxboost, offers a massive 3000mAh internal battery capacity while sharing the same exact thickness at a more reasonable $70 price point. We're disappointed that Mophie isn't stepping it up in the performance to price ratio department, because clearly it can be done.